I have been a volunteer since April 2013 for Follow your Dreams, and they have just employed me as a Fundraising Assistant for the charity. 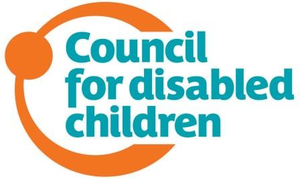 It is great to be able to give something back to the charity because they have helped my son who has a Learning Disability, and also to be able to help other young people to with the same problems. I also hope that with all my experience bringing up David I can help the charity in some way as a mother you’re always looking for reasons and knowledge to help your child. I am really proud of David and it has been an irritable journey searching for answers’ and fighting a cause.